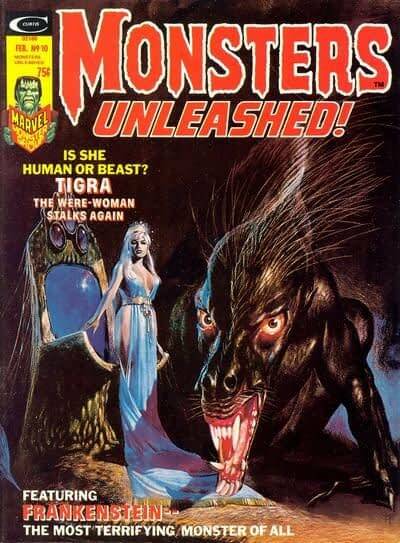 Bleeding Cool has been covering the legal battle between Monster Energy Drinks and Marvel Comics over the latter’s trademark registration of the words “Monsters Unleashed. 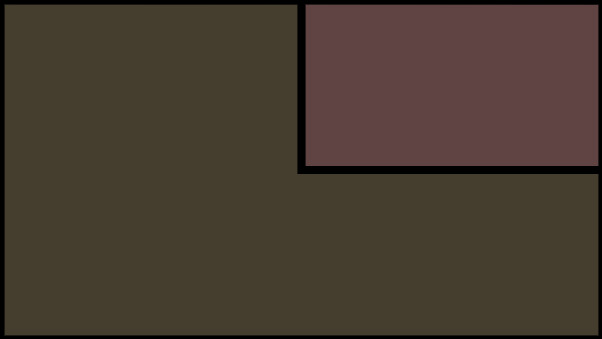 The phrase is the title of a new Marvel Comics title, but also one they published forty-five years ago. 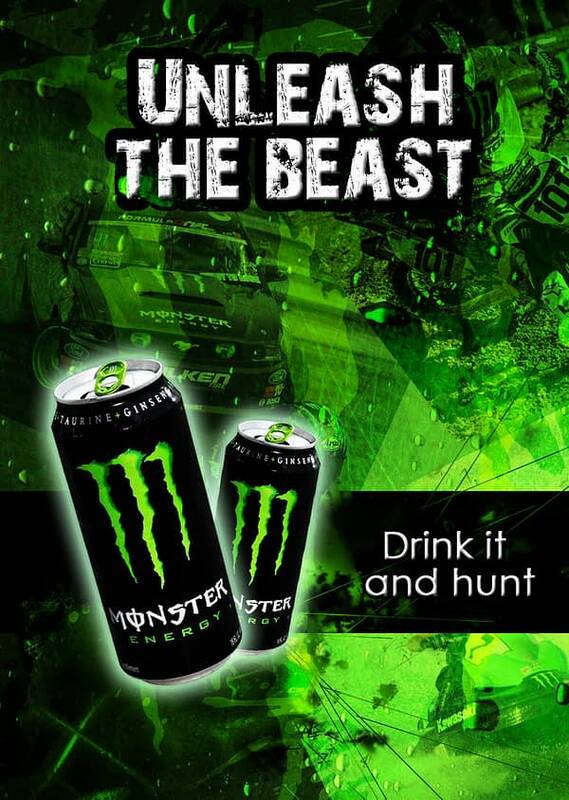 Monster Energy Drinks state they have used the phrase, or variants of it, when promoting their Monster Energy Drinks line. Monster Energy Drinks first objected to the trademark registration back in August, then filed paperwork back in November, while Marvel managed to delay the case by a month. But delays are over and now the game is on. 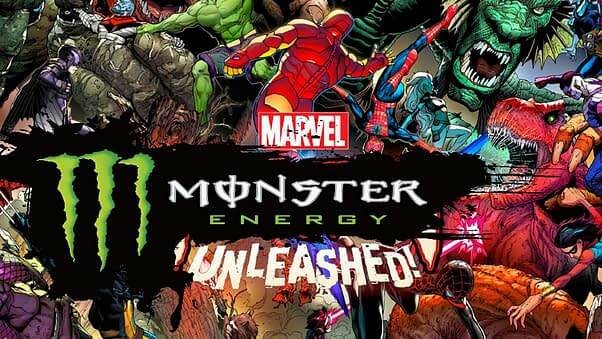 Marvel Comics has made its first detailed legal response to Monster Energy Drinks, who are objecting to its attempt to trademark the phrase “Monsters Unleashed”. After denying any knowledge of Monster Energy’s life as a brand, Marvel lawyers state that the words “Monster” and “Unleashed” are in common use in commerce and so Monster Energy Drinks can’t establish any likelihood of confusion with their comic book. They are also proposing that Monster Energy Drinks trademark registrations should equally be restricted by adding “all of the foregoing related to the promotion of registrant’s energy drinks and excluding comic books and comic book characters” to their paperwork. The case will continue through the year, unless the two companies can agree on such mutual language. 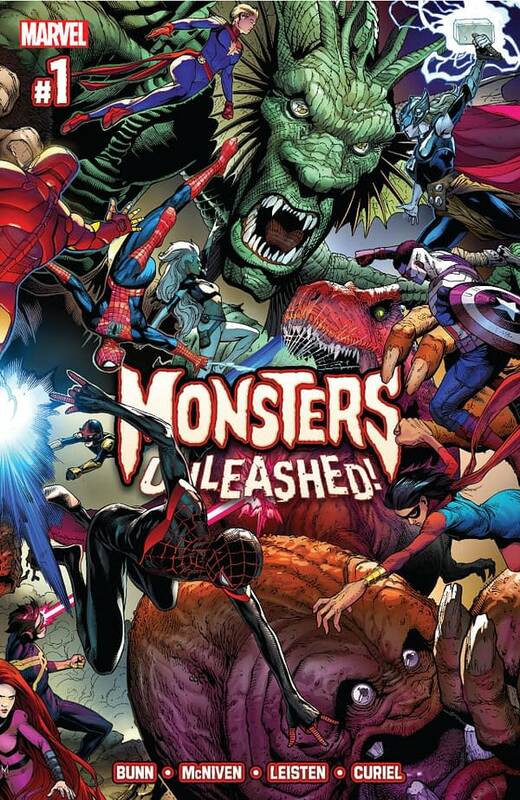 It may also be worthy of notice that as of December, Monsters Unleashed is Marvel Comics’ worst selling title. And yet they will be spending very significant sums defending its trademark.